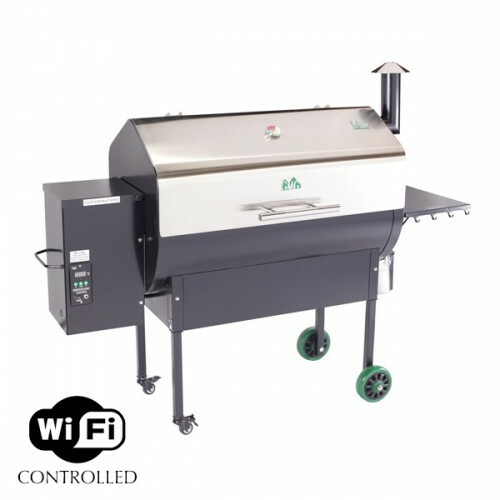 The jim Bowie WiFi Model comes with a digital WiFi controller (control and .. The Jim Bowie model comes with a digital control, a meat probe, a peaked li.. Premium Texas Blend is packed full of big Texas flavor in every pellet. Gre.. Turn your grill into a stovetop! Cook bacon, eggs, sandwiches, pancakes, an..
We build our new line of Prime grills even smarter and stronger. Our 12V di..